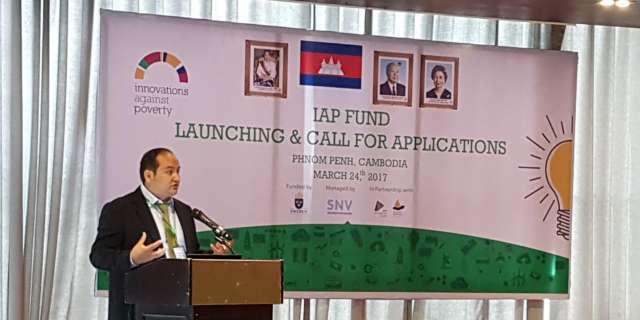 Over 500 participants came together in the 4 IAP countries to attend the launching of IAP’s first call for proposals and to participate in the launching workshops. The main objectives of the workshops were to familiarize potential applicants with the IAP fund, the concept of innovative Inclusive Business, and to present the application guidelines for concept note submissions. Mr. Javier Ayala, Executive Manager of the IAP Fund, delivered the informative workshops together with the respective national inclusive business officers and walked the participants through the IAP programme, the application process and ended the session with a set of innovative and inclusive business case examples.